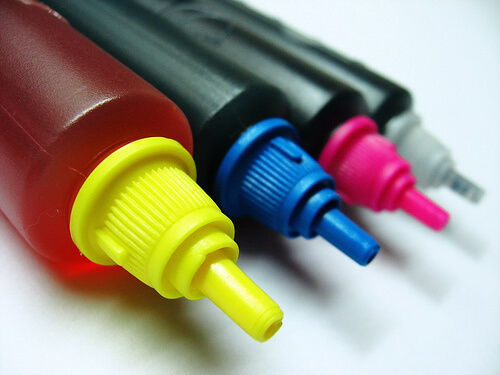 Printing Additives | Ink Rheology Modifiers & Polyurethanes | SNP, Inc. Many formulators hope to achieve the rheology they need from their base resins but often rheology modifiers are used to adjust the flow properties of inks. Adjusting rheology of inks can often be a frustrating process as every change to flow can result in a change in the properties of the ink itself. Consider contacting SNP before the start of your project. Our scientists and engineers are available to work with you to develop the rheology of your inks from start to finish. SNP polyurethanes have been used in print as an overprint varnish (OPV), binder in inks and as primers. OPV are coatings applied after printing to provide aesthetic properties or to protect the print. Our polyurethane dispersions offer excellent gloss, stain resistance, abrasion resistance, anti-blocking properties, and moisture resistance. Some of our polyurethanes can also provide a matte finish instead of a glossy finish. SNP polyurethanes are used as binders in ink vehicles, providing the ink with gloss, hardness and adhesion. We can formulate our polyurethanes to be flexible and to exhibit excellent elasticity. Our polyurethanes have excellent adhesion to many different substrates including plastic films. When used as primers for printing, our polyurethanes have excellent adhesion. This allows printers to forgo surface treatment of the substrate.